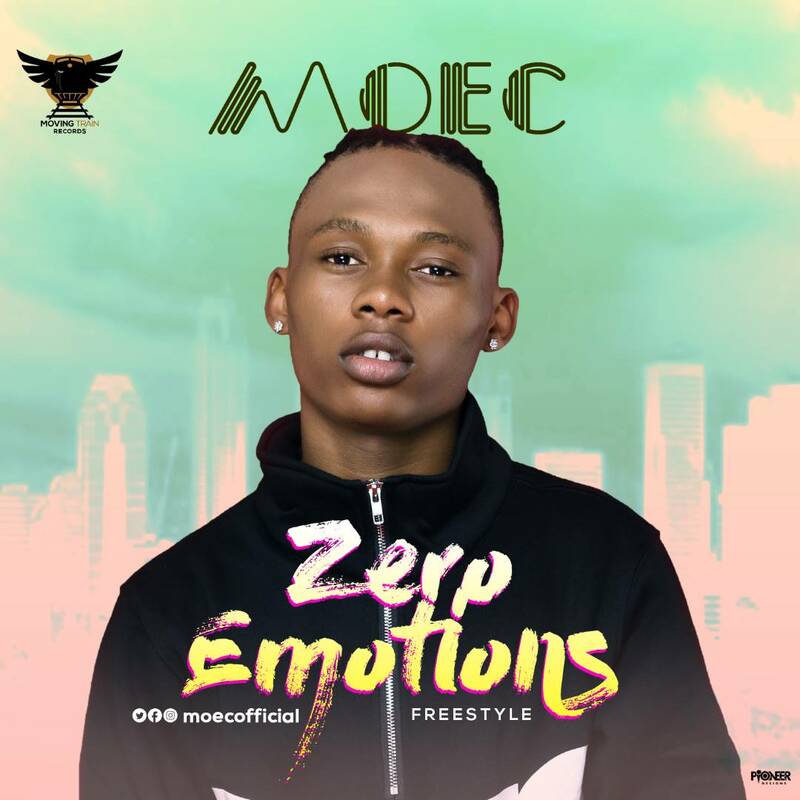 In anticipation to the release of his official music video for #OWOLE featuring Slimcase, Moving Train records artiste Moec comes strong on this freestyle titled Zero Emotions, giving props to his guys and crew. Moec has been on media tour across the country since the release of the wave of the moment OWOLE, which have seen him perform at Davido’s Son of the soul concert in Osun state. Moec delivers on this traplike beat the song was produced by Akay Sound.